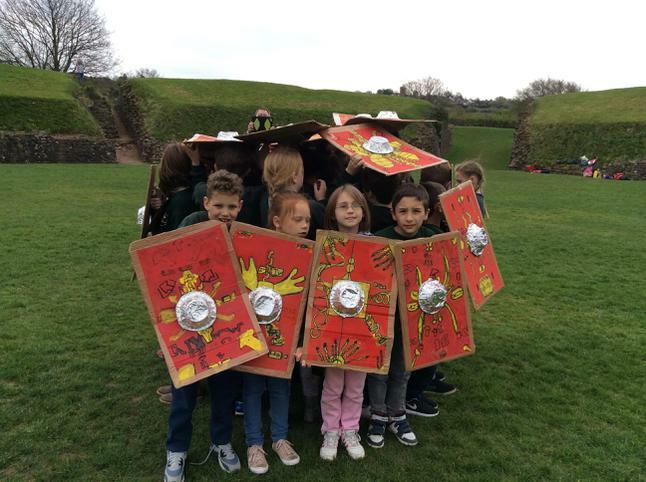 History is a foundation subject in the National Curriculum and is part of the “Understanding of the World” strand of Early Years Foundation Stage curriculum. Through the teaching of history the children at Keyham Barton learn what the past can teach us about the future. The children are encouraged to draw their own conclusions through evidence-based investigation; these analytical skills can then be applied across the curriculum. The children also have the chance to go on field trips to historical places of interest. 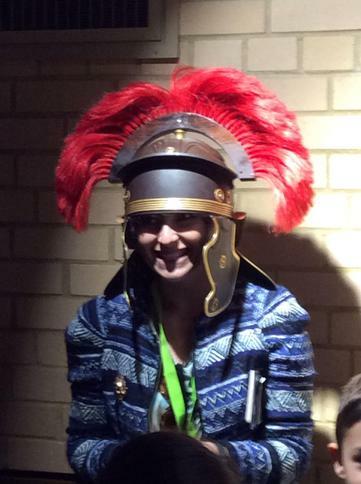 In these ways we hope to foster a lasting interest in History and for the children to develop an understanding of the workings of the world about them that they can apply while with us, in Keyham Barton, and for the rest of their academic career and beyond.